We’re the UK digital print experts who can seamlessly support your publishing business, wherever you happen to be. Our proven experience, tireless development and committed team are the crucial components behind our success, and yours. Knowing they’ll find their way into your customers’ hands, our products are finished to the high standards you can expect. We love the challenges that personalised print brings, so if you can think it, we can do it. We’ve been on an amazing journey to get here, but having a clear sense of why we do what we do injects passion into our work. We’ve invested in the best systems, earning us ISO accreditations for information security, quality management and environmental management, plus we’re market leaders in Lay-Flat binding offering you the best finish for your books. 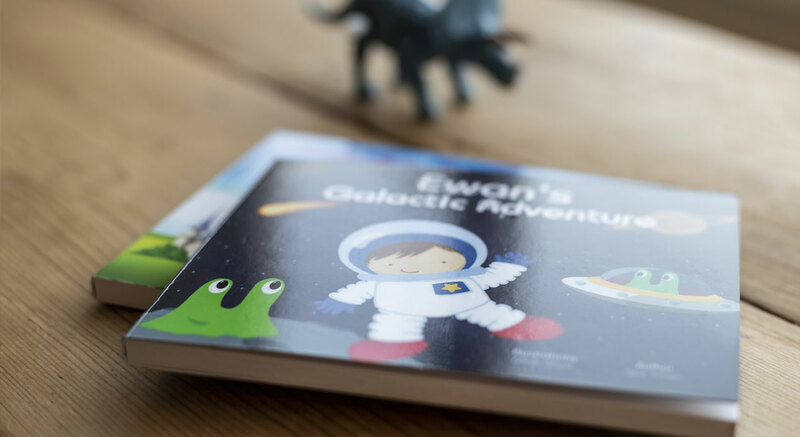 We’re one of the quickest manufacturers of personalised books, providing a 48-hour production turnaround. Our unique online reporting tools give you a complete overview of all your orders throughout the production process. We offer seriously competitive pricing, the highest quality production, and pride ourselves on the customer service we deliver. Why not get your own sample book produced? See for yourself how WowBooks could transform your personalised publishing business. Simply send us your details using the link below and we'll do the rest.